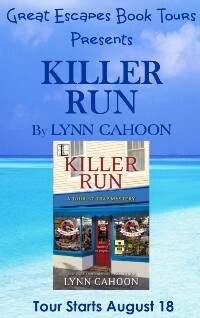 Author Lynn Cahoon has smooth and easy writing style that made me want to keep turning page after page. This story had plenty of twists, turns, ups and down to keep me guessing. I love these characters the author does an excellent job where you just want to see where they go and what they do. You feel like they are your friends. The mystery contains twists and surprises…Even when you believe you have the mysteries solved, you’ll second guess your choice and reasons. The author perfectly captures the feel of a small town, and the closeness of the residents. Every town should have a place like Coffee, Books, and More! I like this series. There are so many familiar characters that make this more than just a mystery story. 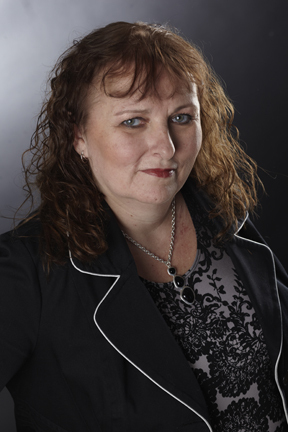 It ‘s an enjoyable, fun and fast-paced read, the mystery is riveting, the characters are realistic and engaging. As soon as I started reading this one, I could not put it down. The plot had me hooked from the first page. Jill is a very likable character and so are the supporting cast, like her eccentric aunt. Jill just can’t seem to quit finding dead bodies. The pace is steady and the characters well-developed. Not surprising, mixed in with the mystery is romance. 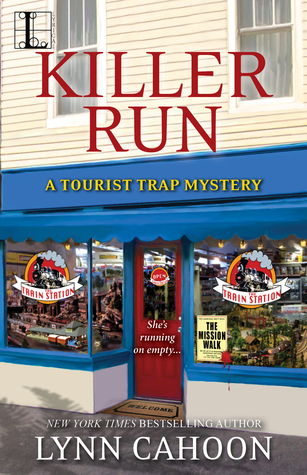 As with the other books in the series, Killer Run has a well developed plot that will keep the reader engaged. Wish there were a store like this in my area.